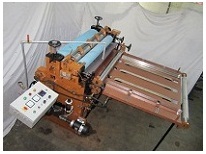 Leather & Rubber Sheet Coater. Semi Automatic CD wrapping Machine. 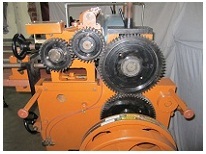 Processing equipment for plate making & paper conversation Machinary. HANDA ENTERPRISES was established in the year 1972. 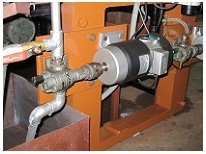 It deals into manufacturing, sales & service of Metal Coaters, Graphite Coater, Leather and Rubber Sheet Coaters. Metal Printing Machine, Box Oven, Processing equipment for plate making and paper conversation machinery. HANDA ENTERPRISES has been awarded prestigious president National Award for import substitute in the year 1981.